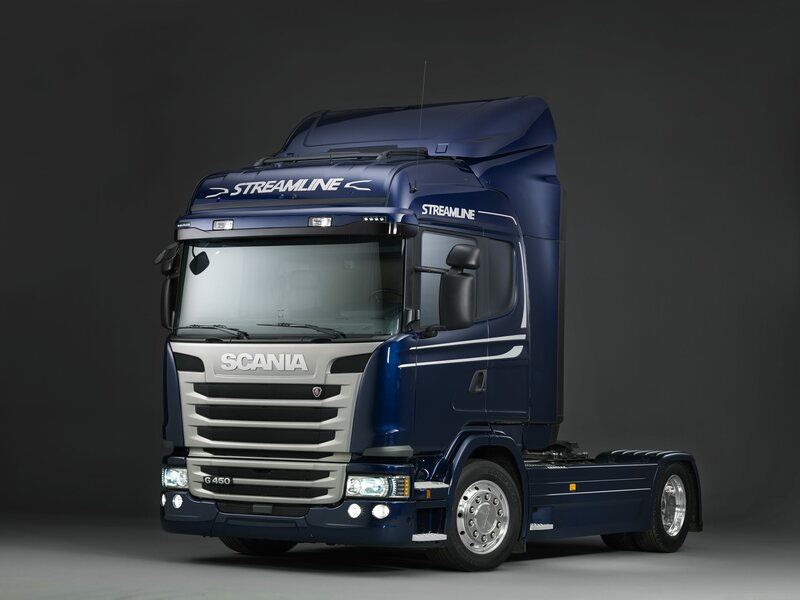 The latest addition to Scania’s model portfolio, the Scania Streamline – launched in March this year – offers drivers and operators many benefits, such as the widest range of Euro 6 engine type on the road today. 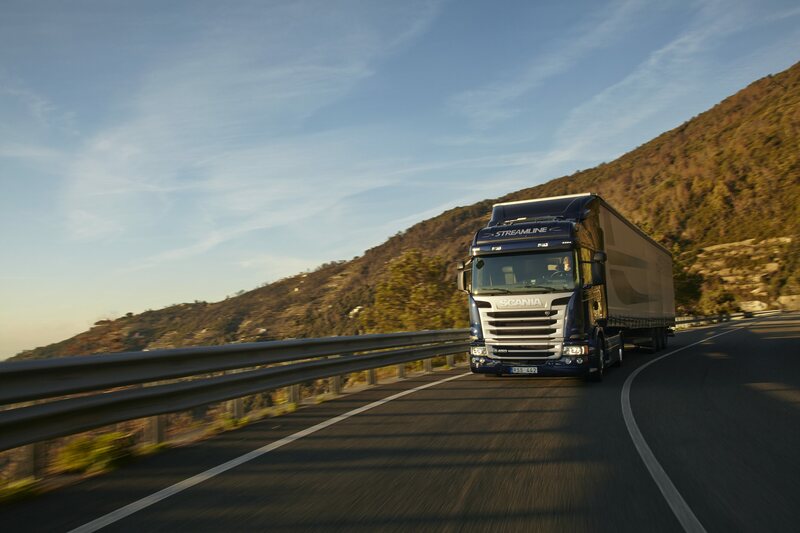 In today’s industry with fuel prices increasing and margins tightening, fuel economy is at the forefront of all operators’ minds. 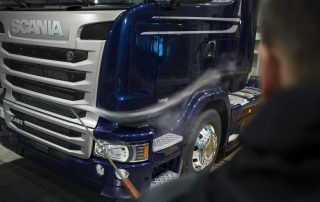 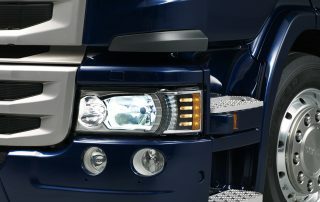 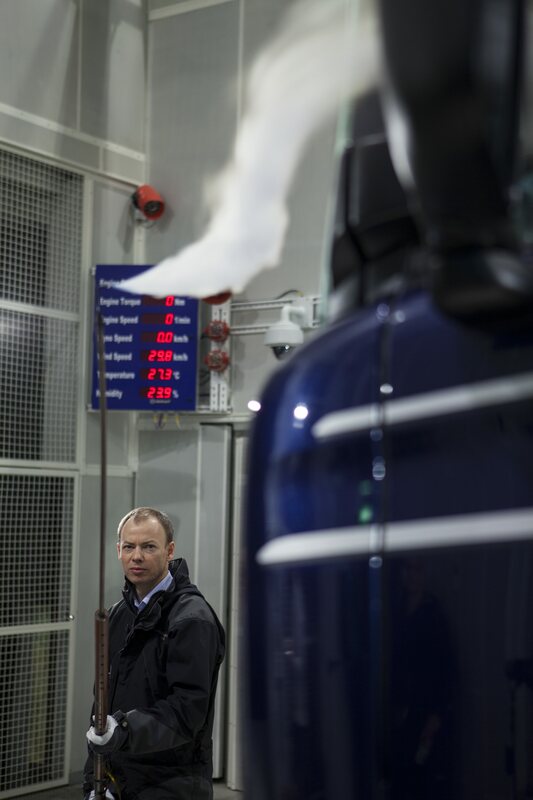 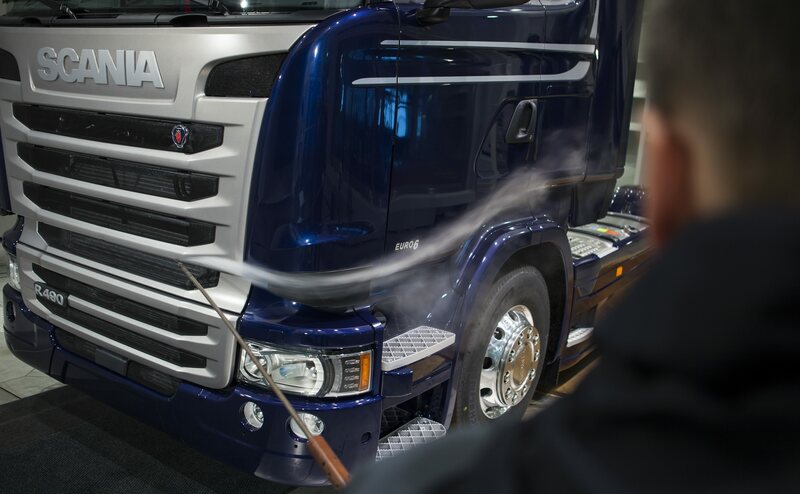 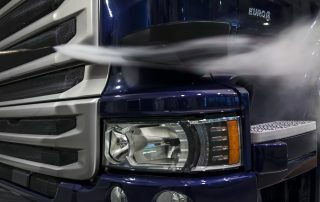 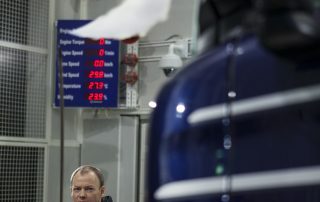 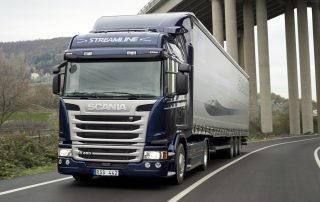 Scania is aware of this and has built up a reputation over the years for designing and building some of the world’s most fuel-efficient trucks. 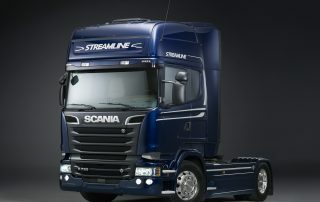 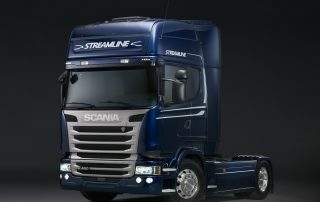 No more so than the new Scania Streamline. 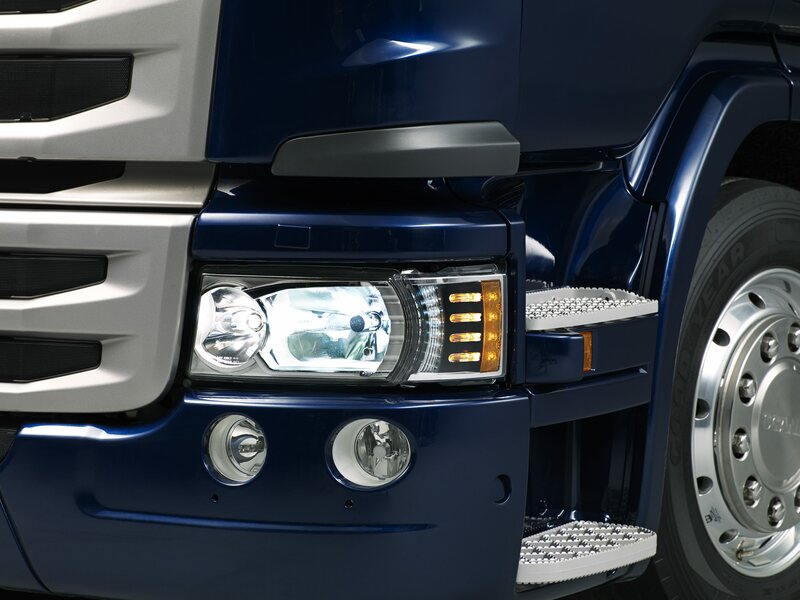 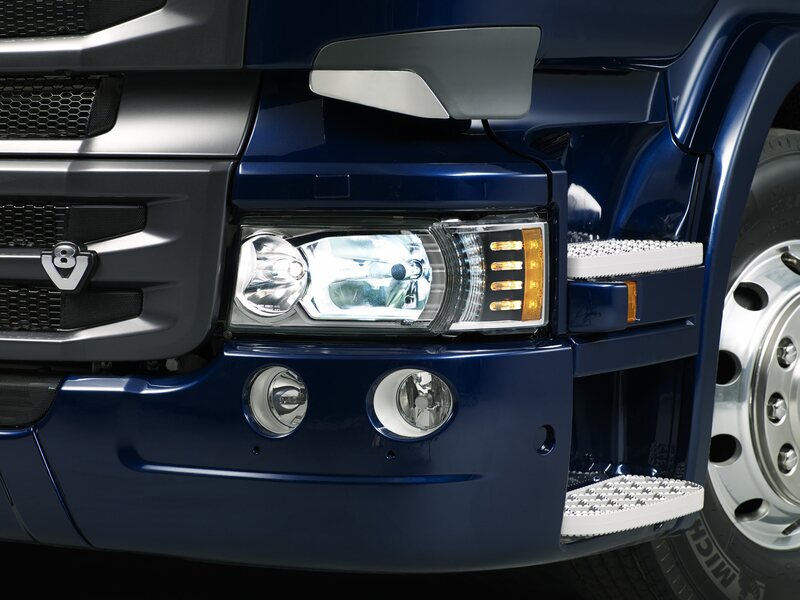 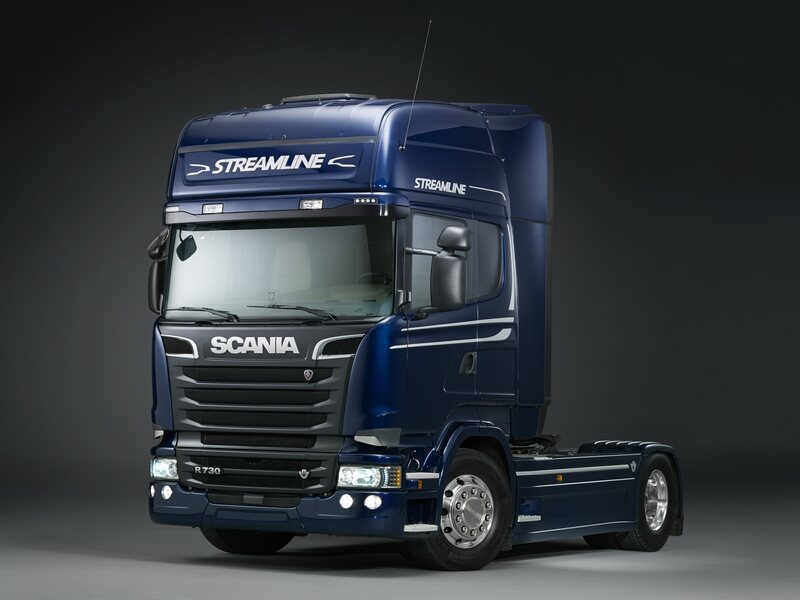 The Scania Streamline matches purpose with style perfectly, no more so than on the G- and R-Series redesigned front corners which refines airflow along the side of the vehicle. 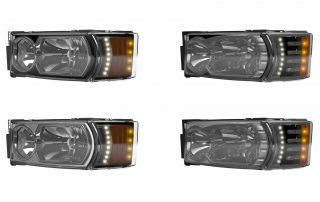 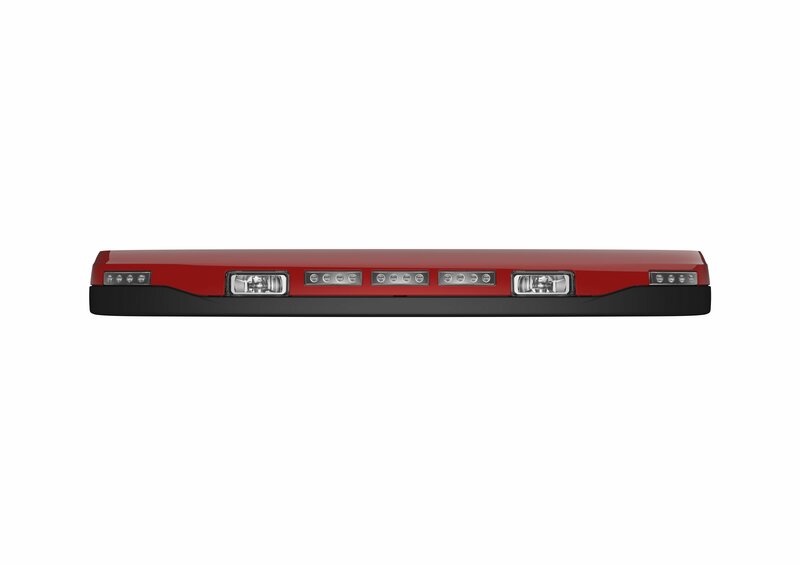 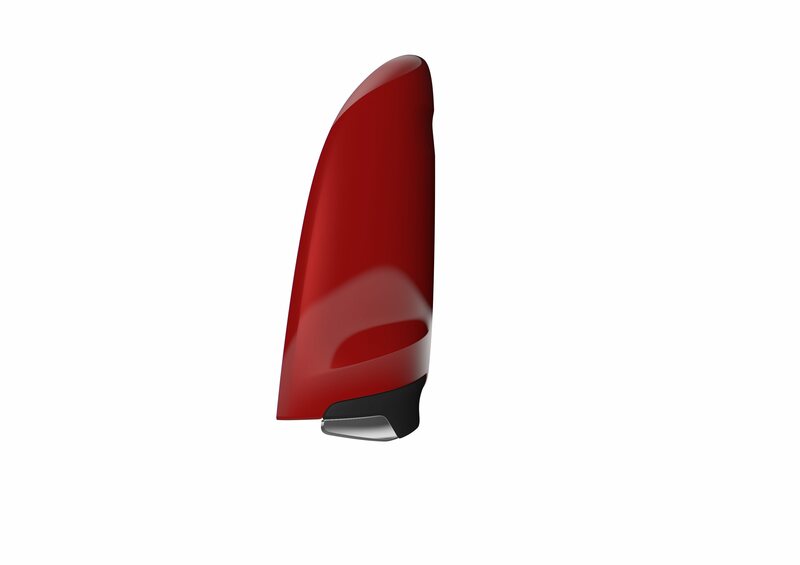 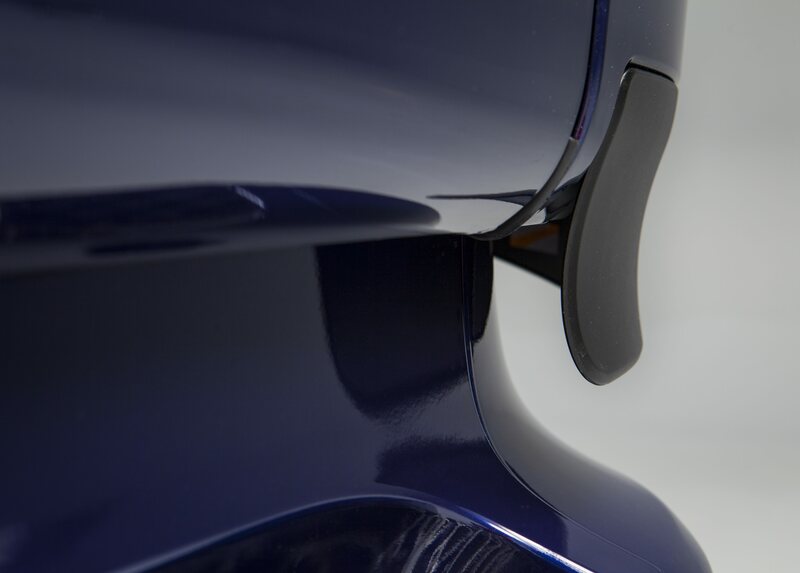 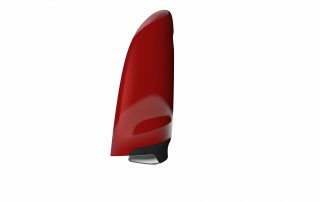 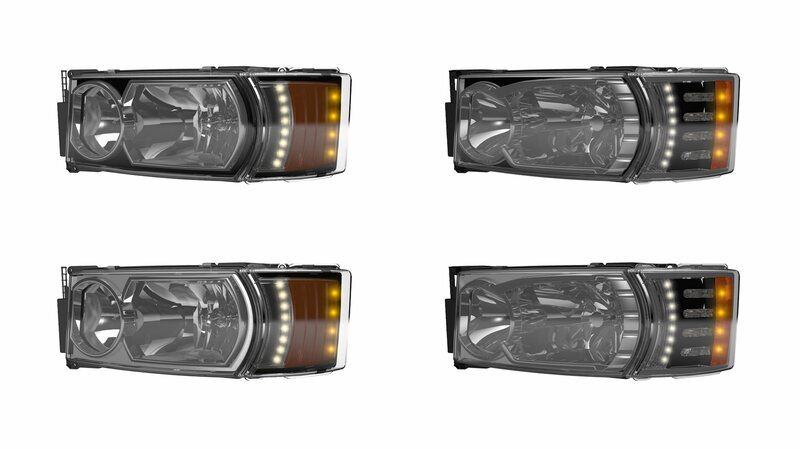 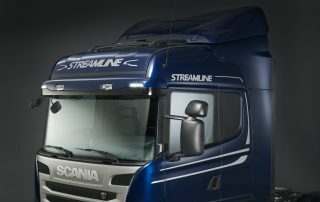 The restyled sunvisor, fitted with optional auxiliary lights give a new, wind-cheating roofline. 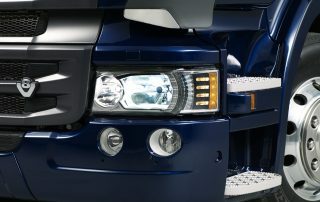 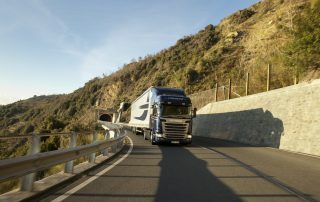 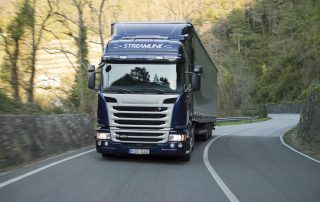 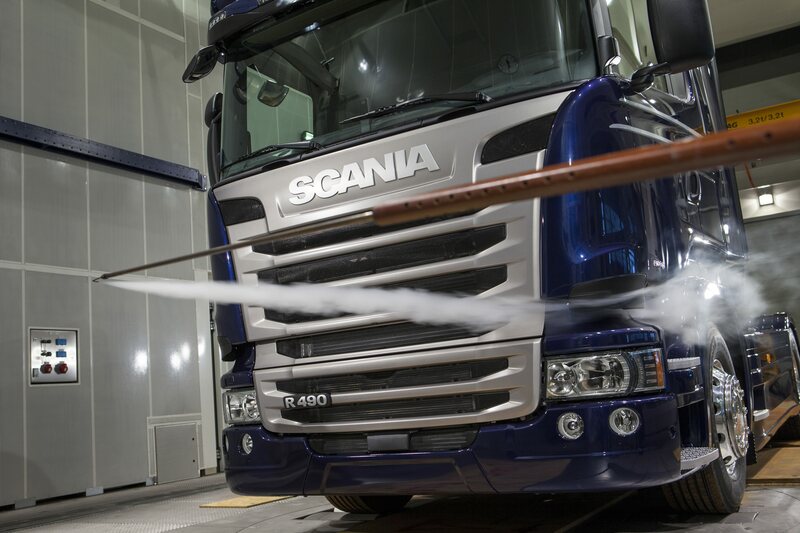 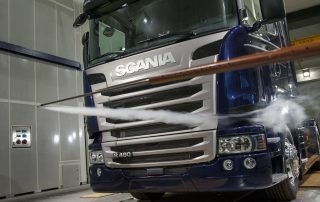 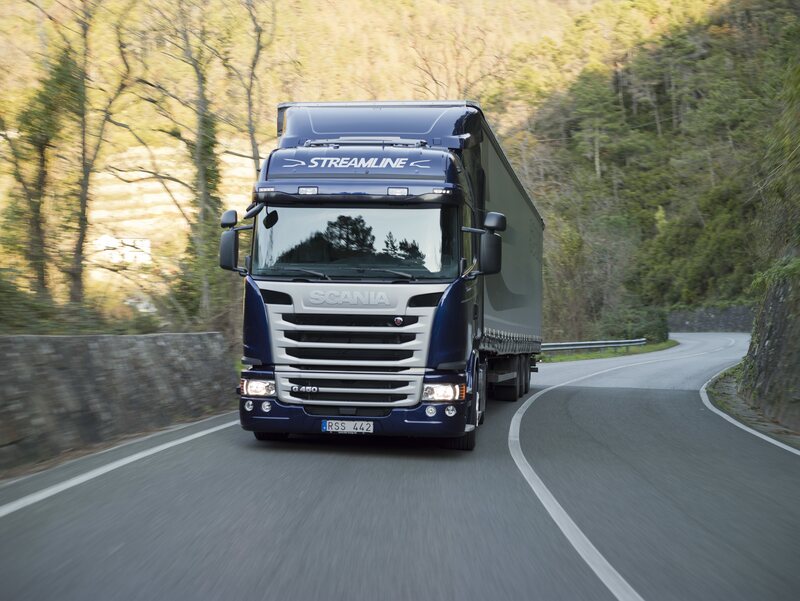 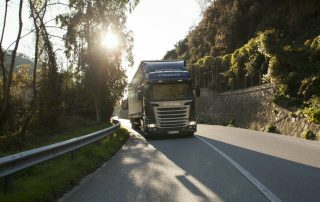 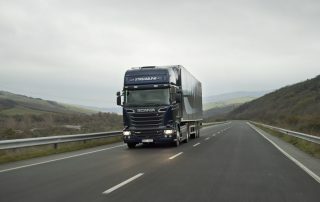 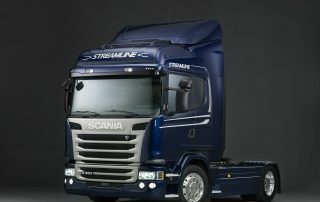 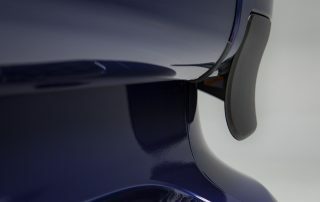 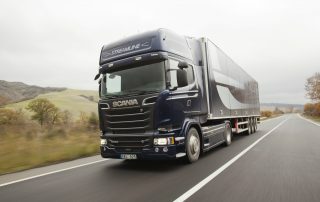 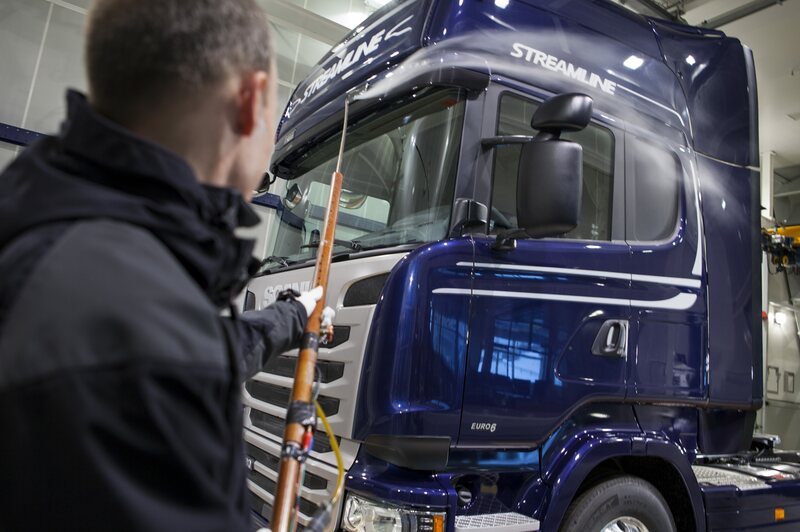 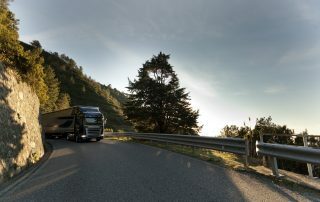 Moving away from the exterior of the Streamline, the mechanics of the vehicle have received some major enhancements including: Scania Opticruise, which comes with new performance modes to further optimise your fuel efficiency, fully integrated with the cruise control and Scania Active Prediction, the new economy mode providing fuel savings of up to 4-5%. 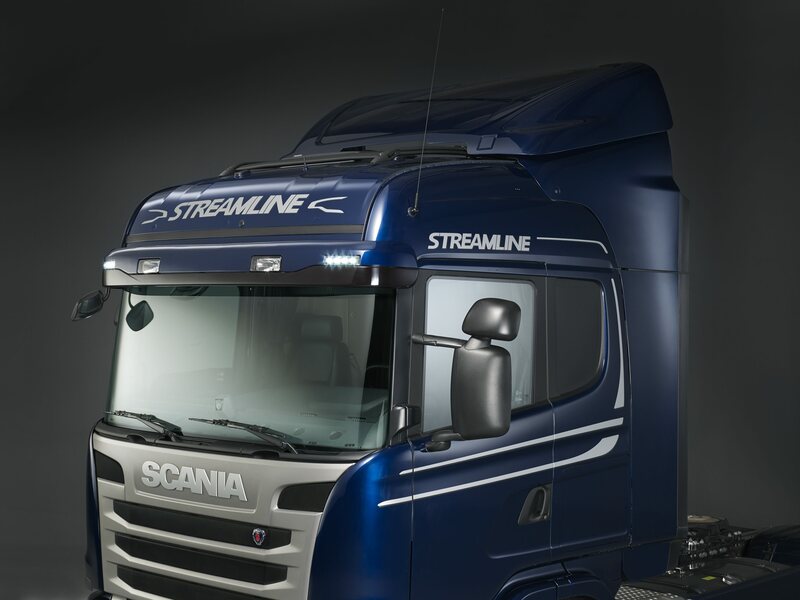 With the introduction of the Euro 6 engine range the Streamline brings benefits such as a new disengaging brake compressor and a new low-drag gearbox optimising oil levels and further fuel efficiencies. 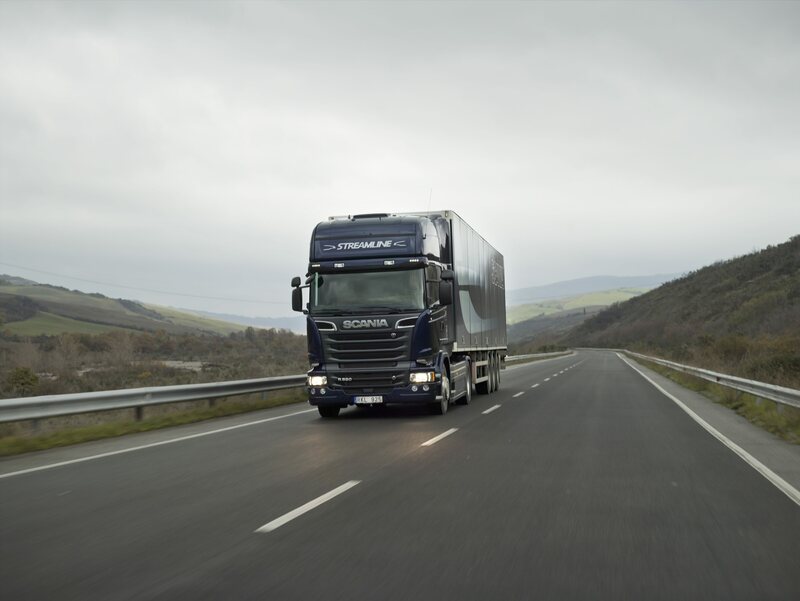 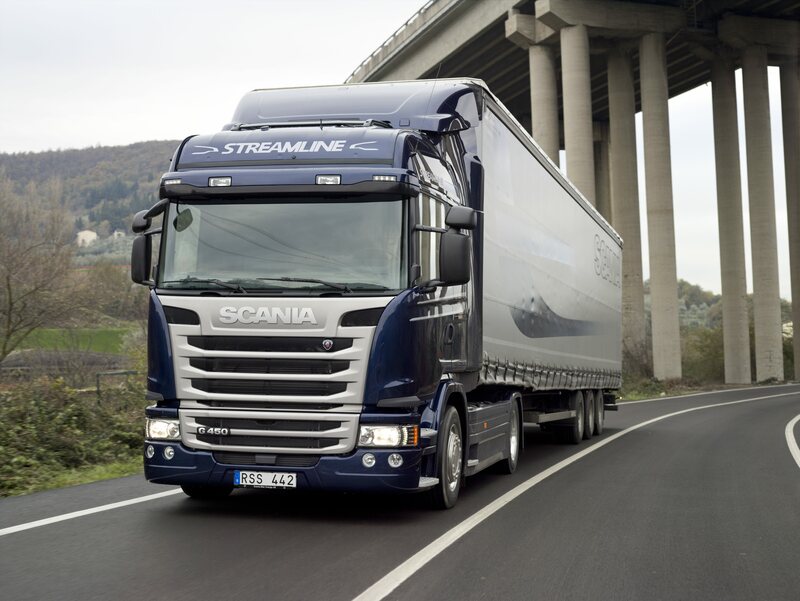 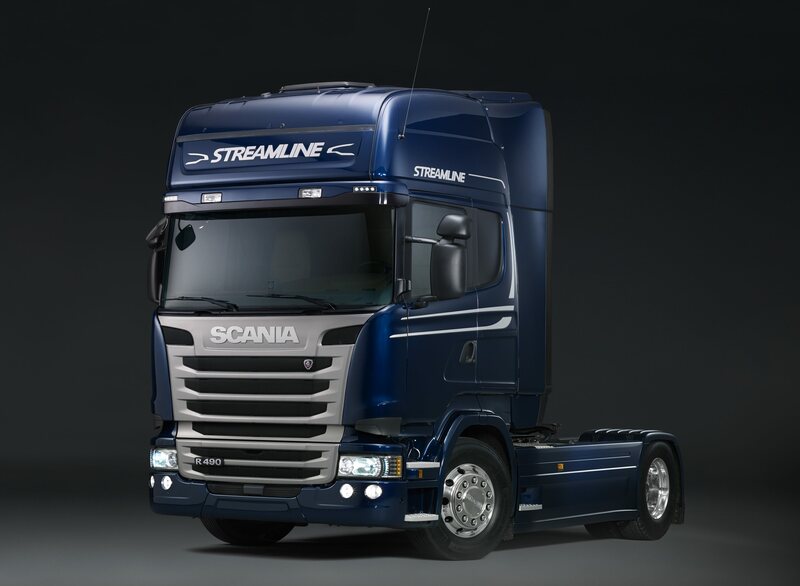 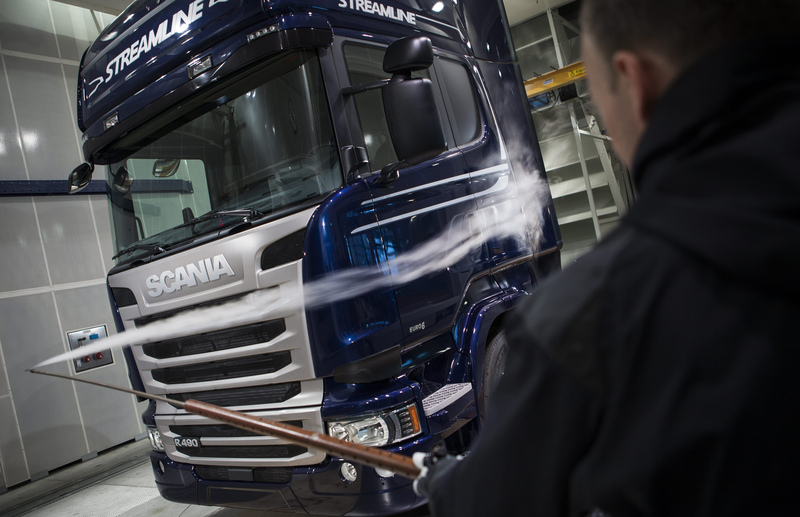 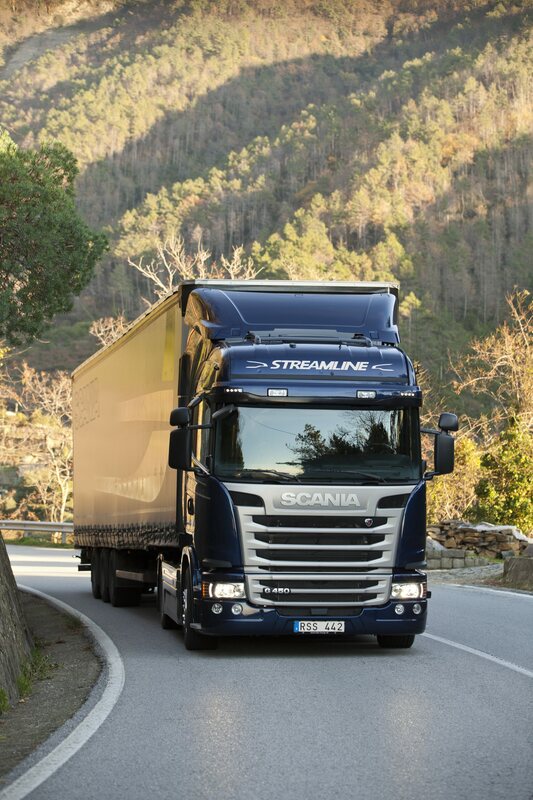 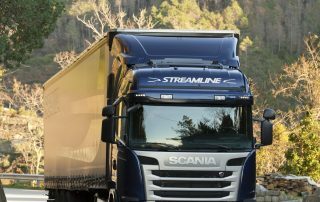 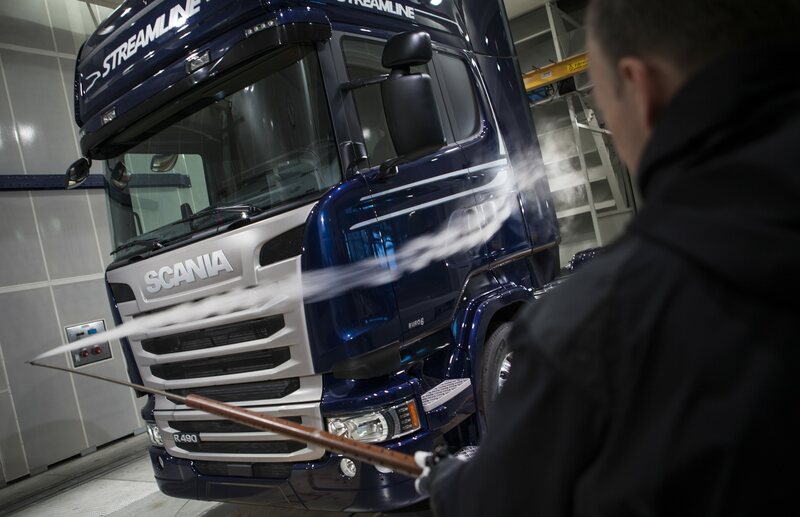 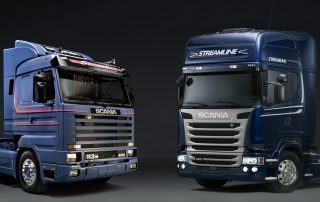 In part two of this four part series we will look at the Scania Streamline’s performance.